This is like the Get Info window but it will not clutter up the screen and will show combined data for selections. 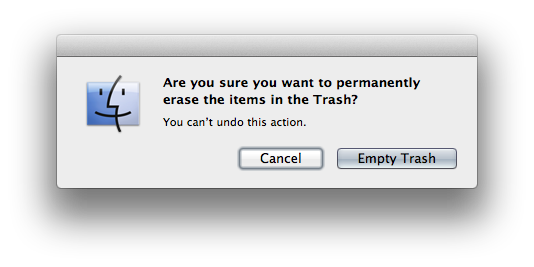 It’s a pain in the arse to move the mouse to click Cancel or other buttons in those pop up option windows. Hitting Return/Enter will do the default action. Use the TAB key to cycle the options, then hit the spacebar. The hide function works how minimize should. Alt+click the desktop (or the will also hide. Alt+Cmd+click dock icon will hide all apps except the one clicked (and open it if not already open). Instead of making a new folder, giving it a name, grabbing items, and dragging them to the new folder, now you can just select the items, rt-click and choose “New Folder with selected items” right at the top. CMD+Shift+N makes a new folder. There are several ‘hidden’ functions dealing with your Macs audio options. If you prefer drag + drop, just hold CMD. In case you didn’t know the other files for dragging files: Option +drag will duplicate (and append a number to the file name starting at 2). You can color code files with the Labels function either through rt-click menu or adding the labels button to the toolbar. 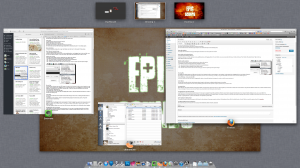 Since OSX Lion, the Arrange function can be found in Finder. It’s great if you work in Icon view a lot, but not great if you work in list or column view. In fact there is a bug with color labels in column view, it doesn’t refresh correctly. If you set Arrange to None, you can sort your files by name, date, label etc. by clicking the column headers. I use Finder in List View almost exclusively because it is very easy to navigate through files and folders within the same window using just the keyboard arrows. Instead of double-clicking to open, you can use CMD+O or CMD+DownArrow. In list and column views you can use the left and right arrows to expand folders. If you push any letter key it will select the closest file starting with that letter. Pushing the same letter does NOT go to the next one though. Try typing the first 2-3 letters of the filename. Use spacebar to preview files. The Control key plus arrow keys allows you to jump to the Dashboard, Mission Control, and Spaces/Desktops. The Dashboard is where helpful widgets live. Primarily I use this for a basic calculator, a couple timers, and a unit converter. Get to the Dashboard with Control+Left Arrow. You can have multiple desktops/spaces to work in. It’s a bit like having multiple monitors. You can assign apps to any desktop from the dock icon or just click and drag them around. Control+Right Arrow moves over to the next desktop. 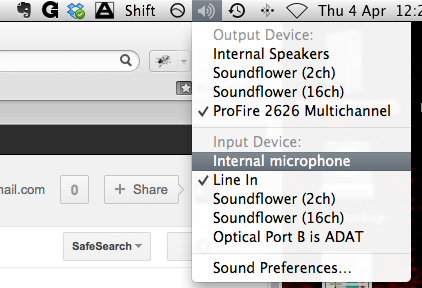 also you can turn it off completely in the sound effects settings. option+shift+volume button will increase the system volume by smaller than default increments.